Produced water and its treatment and management are growing challenges in all producing regions. Produced water is a term to describe water that is produced as a byproduct along with the oil and gas and is by far the largest waste stream associated with oil and gas production. To achieve maximum oil and gas recovery, water will be re-injected into the reservoirs to help force the oil to the production wells. As a oil or gas production well ages, there is less oil (or gas) present in the formation and more and more (produced) water, due to its lower viscosity, it finds its way to the well. In many instances, oil wells produce more water than oil. 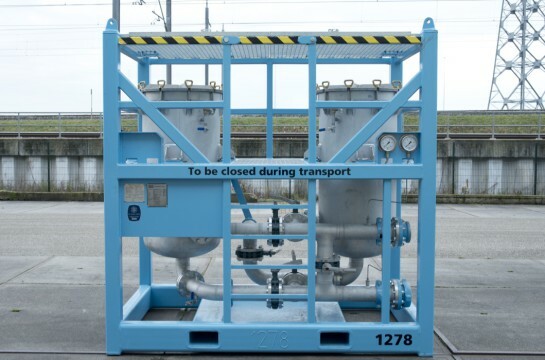 Effective production water separation can reduce the cost of treatment of both the oil and water and/or increase their market value. The treatment of produced water is complex and may involve a mixture of hydrocarbons, suspended solids removal, such as sand or fine silt. 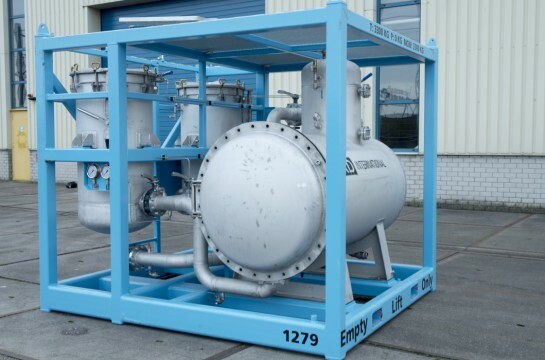 As well as difficult chemical emulsion fluids from exploration and production activities, due to corrosion inhibitors, high methanol content and foam. The produced water, is normally subject to a dedicated treatment for further purification prior to discharge or re- injection. Produced water which have to be injected needs to be treated in order to prevent wells plug. 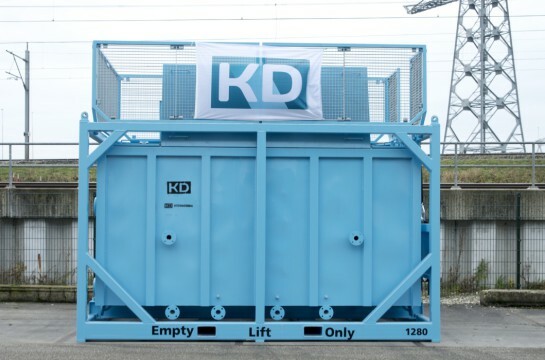 The complexity of produced water, costs of handling, treating and disposal drive the planning and design of the KD treatment systems. 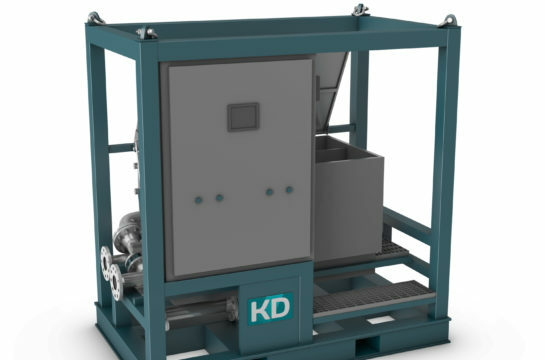 KD International produced water separators & filter systems will help you to recover the oil and or condensate and provide produced water with virtually or no free oil. Resulting into cleaner produced water, more savings for operation and lower operating costs. Mobile produced water filter skids and fixed produced water filter skids are available.